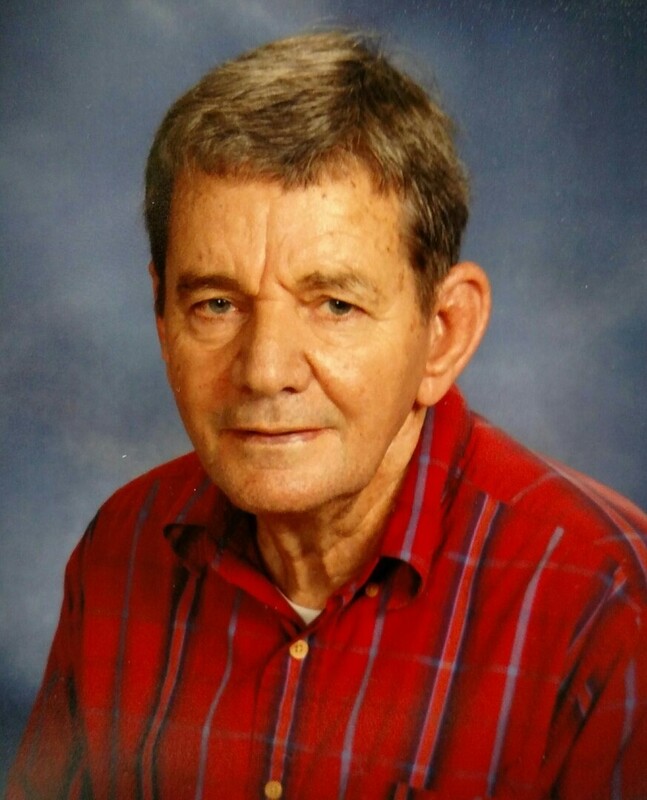 Ralph L. Peltier, 74, of Danbury passed away Sunday January 7, 2017 in Angleton. Funeral Mass will be held at 10:00 a.m. Friday January 12, 2017 at St. Anthony’s Catholic Church in Danbury. Burial will follow in St. .Anthony’s Catholic Cemetery. Ralph was born February 23, 1943 in Angleton, Texas to William Leon Peltier, Sr. & Mary Evelyn Novotny Peltier and was retired from Jaco Construction. # 9817, The Saltgrass Antique Tractor Club, the Bluebonnet Antique Tractor Club and the Iowa Cast Iron Seat Club. Ralph was also a member of the Brazoria County Fair Association and a former Danbury ISD School Board Member. He was preceded in death by his parents, his wife Audrey, sons, Phillip & Ralph, Jr and sister Dianne Peltier Oswald. Survivors include his brothers; Alton Peltier & wife Dora Jean of Anacoco, La, William “Bill” Peltier & wife Mary of Alvin, Mike Peltier & wife Margaret of Danbury and David Peltier & wife Pam of Danbury. Sisters: Joyce Dixon of Angleton, Mary Kathleen Manuel of Katy & Denise Gotcher & husband Bruce of Sweeny. To send flowers to the family of Ralph L Peltier, please visit our Heartfelt Sympathies Store.